Kimberley Sykes is a UK based Theatre Director, who trained at Rose Bruford College and the National Theatre Studio Directors. She directed The Royal Shakespeare Company’s production of Christopher Marlowe’s Dido, Queen of Carthage in 2017. She has also worked at the RSC as associate director on Dream 16: A Play for the Nation. Other directing credits include Macbeth and Mark and the Marked (a devised piece) with Box Clever Theatre, Whose Sari Now? at Theatre Royal Stratford East, In the Solitude of Cotton Fields at Tristan Bates and Diary of a thief (a new opera) at The King’s Head Theatre. 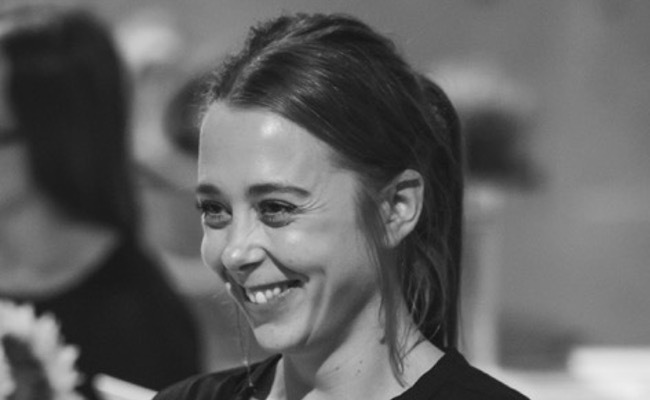 She has also directed new writing at Theatre 503, Tamasha, The New Diorama and Southwark Playhouse. As an associate director, she worked on City of Angels at Donmar Warehouse and East is East at Trafalgar Studios. She has worked at The National Theatre, Headlong, West End and Tricycle as assistant director.